Taylor Alison Swift has evolved into one of the most popular names in modern music. Her strong voice and natural charm has made her the most successful country music artist in history. At the tender age of 21, she's already sold over 34 million digital tracks alone. However her success is no coincidence! Taylor Swift is one of the hardest working performers in music. What is it that makes her so special? 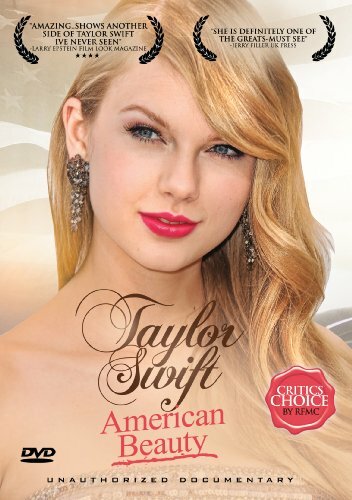 This biography picture goes beyond the music and explores the challenges and triumphs of Taylor Swift, the American Beauty.